Electric toothbrushes have been popular for some time now, and near the top of the list is the Sonicare brand, made by Phillips. It is much easier to do a good job of brushing with a vibrating toothbrush head rather than by passing a brush over each tooth multiple times. The vibration succeeds much better at getting brush bristles down into small cracks between teeth, at the gum line and in small depressions in individual teeth. 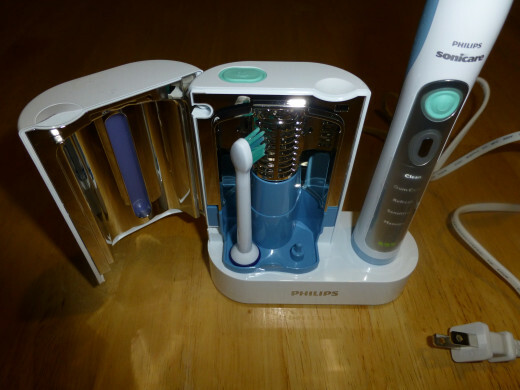 While operated toothbrushes with replaceable batteries are available, and work reasonably well, a rechargeable system is much preferable and usually offers much more in the way of options and effectiveness. 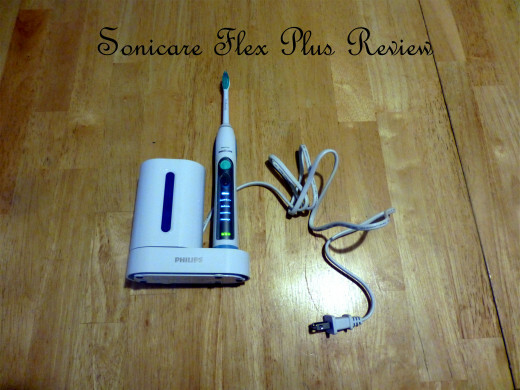 This article is a review of one particular toothbrush, the Phillips Sonicare Flexcare Plus, so lets start with a look at what features are available and useful on that model. 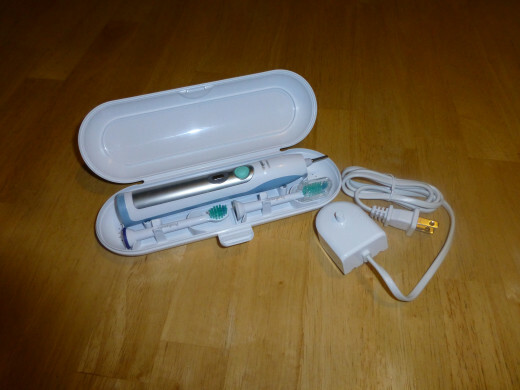 This model is the top of the line for Sonicare and has several useful features. Travel case and charger for use away from home. Powerful, long lasting battery normally good for 3 weeks of brushing when fully charged. I have been a long time user of the cheaper and simpler Sonicare Essence model and have liked it. The first thing noticed when switching to the Flexcare plus was that it was much more powerful, even with the easy start feature which limits the power for the first 14 uses. Presumably the battery in the Essence model had weakened over the years and was unable to provide full power. The toothbrush head is curved to fit the curvature of the teeth and the effect was noticeable right from the start. In addition, a second smaller head was included giving the new user a chance to try both sizes before ordering replacement heads. Like any toothbrush, the heads to wear out with time and use. My older brush always had a problem with grime buildup in the charger and at the end of the handle; this is gone as instead of a hole to set the handle into there is now a flat base with a small plastic pin. This change is much appreciated; a quick rinse followed by a wipe with a towel to dry the handle is all that is necessary to keep it clean. The base will be much easier to clean if it does get dirty as well; the hole the old handle set into was difficult to clean well. I had viewed the quadpacer feature as a gimmick of little to no use. I've changed my mind since using it and appreciate it. The feature provides a very brief pause and beep every thirty seconds to notify the user it is time to change quadrants and brush another area. I never heard the beep, and the first couple of pauses I didn't realize what was going on, but it didn't take long to learn and I now find that it helps me give even brushing everywhere and complete the full two minute cycle. The hard shell plastic travel case will be appreciated. I never liked throwing the toothbrush into the suitcase, even in a bag, as it always got dirty. The travel case holds the handle and two brush heads; perfect for my wife and I. There is also a small charger base (that doesn't fit inside the travel case) for those times we'll be away from home for more than a week or so. Brush heads are small and easy to remove and reinstall, making the brush ideal for more than one person. The sanitizer holds two heads at once, again handy for multiple users. Each brush head can be identified with a colored ring (there were four) so that each person can quickly determine which head is theirs. 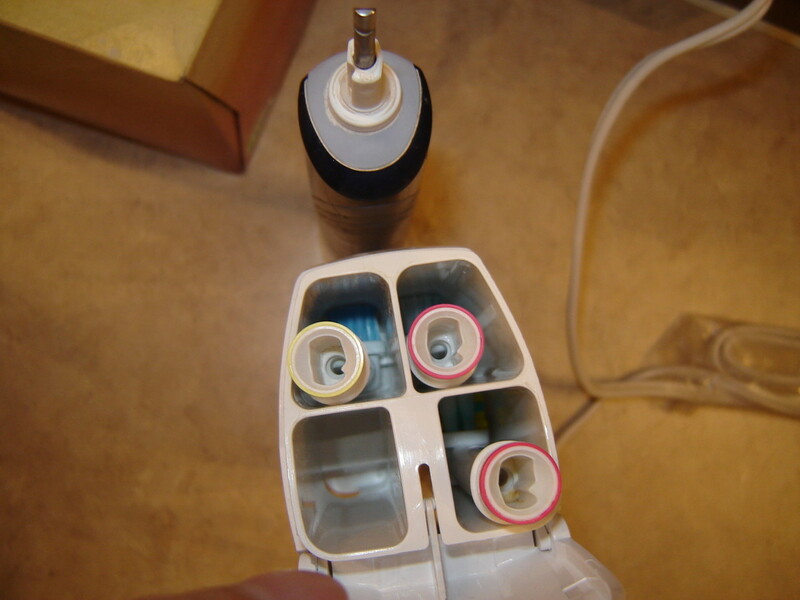 Cons are primarily price; both the Sonicare Flexcar plus and the replacement heads are fairly expensive. You do get what you pay for, though, and I can recommend this electric toothbrush from personal experience. I would buy again. I have had mine fail at times as well. The problem has always been either a loose bulb or the door isn't closing properly. 23 months ago from Lancashire. England. I take my oral hygiene very seriously and...Wow, that helps...thanks for the great info. I've really learned to love it, but you're certainly right in that it needs to be shut off before taking it out of your mouth. Just a little messy if you don't! This is the only real toothbrush in my opinion! Once you have used one there is no going back. Great review. Just be careful to switch off before you remove it from your mouth. A Marisa - thanks for the heads up. That capsule is there, it just wasn't very visible and I've moved it, thanks to you. 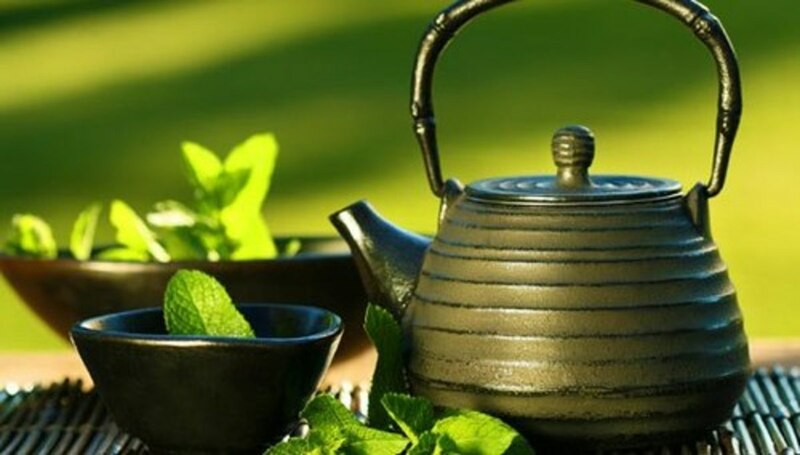 @ThePracticalMommy - Thank you. I would hate to be without mine as I've learned to love it, and would certainly recommend it to anyone. Very thorough review! I myself use an old-fashioned powerless toothbrush, but I may reconsider in the new future. Voted up and useful!